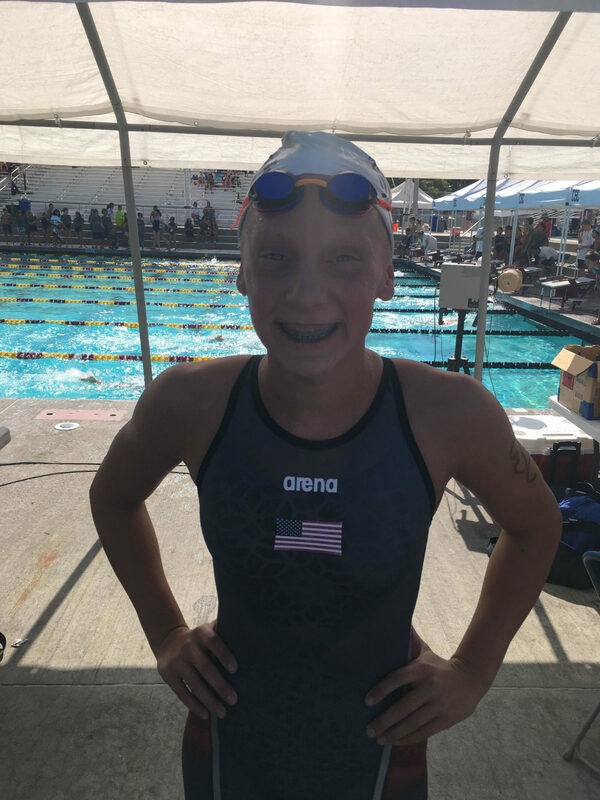 12-year-old Claire Tuggle has done it again, breaking her second National Age Group Record of the day in the girls 11-12 LCM 200 freestyle. 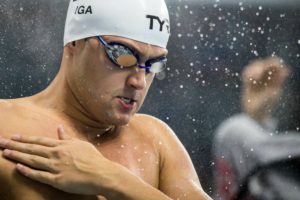 At the 2017 Summer Slam Champs in Fresno, California, Tuggle started the day off by removing a 26-year-old record from the books in the 400 free, touching in a time of 4:18.41. That swim brought Dee Brown‘s 1991 mark of 4:19.48 off the books, and gave Tuggle her 7th NAG. About three hours later she narrowly missed Missy Franklin‘s 200 IM NAG of 2:19.12 by less than second in 2:20.03, earning herself another big PB. 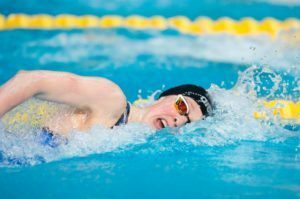 Just over three hours later she was at it again, knocking over three seconds off her best in the 200 free to clock 2:02.21, and break another one of Brown’s records. 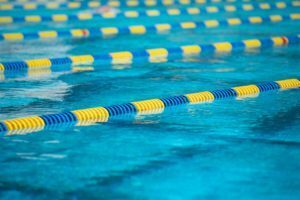 Brown also held the 200 free record from 1991 at 2:03.38, but Tuggle dismantled it by over a second, and impressively by a wider margin than she broke the 400 record. The swim also qualifies her for U.S. Nationals, dipping below the standard of 2:02.39. At 12, she’s now incredibly the 42nd fastest American in the event this year. Tuggle will be turning 13 in July, and has certainly left a mark on the 11-12 record book with five different records. She’ll be chasing some iconic names in her new age group, as Sippy Woodhead owns both the 200 & 400 LC 13-14 records, while Missy Franklin and Katie Ledecky own the 200 & 500 yard records. 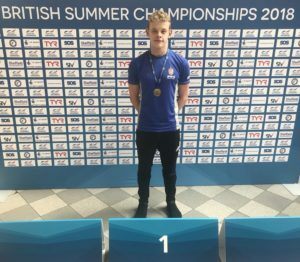 Results from this meet are available on Meet Mobile under ‘2017 Summer Slam Champs’. « What’s At Stake At 2017 U.S. Nationals/World Champ Trials? 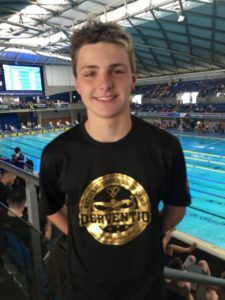 Becoming the youngest Phillips 66 Nationals qualifier in the country, no less! Well done! Can she go to the meet in a few days with that time?